We tend to think only of overfishing when it comes to explaining shark declines, but might pollutants also be killing marine wildlife? 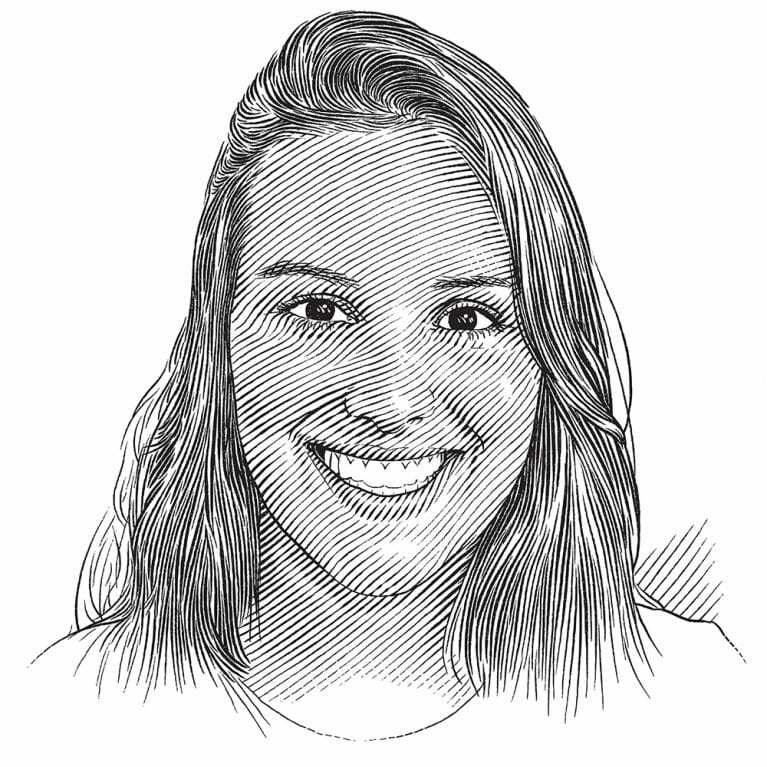 Mariana is looking at what heavy metals and contaminants are accumulating in endangered angelsharks and guitarfishes. This project aims to characterize the inorganic and organic contaminants bioaccumulated by endangered guitarfishes and angelsharks off the Baixada Santista coast, a highly impacted area in southeastern Brazil. Due to their life-history patterns and high trophic position, elasmobranchs show potential to bioaccumulate chemical pollutants. Additionally, the use of impacted habitats, such as near-shore environments, increases their risk of contamination. Domestic, industrial and agricultural wastes include a variety of contaminants, especially pharmaceutical and personal care products (PPCPs). These chemicals are becoming of great concern worldwide because of their indiscriminate use and persistence in aquatic ecosystems even after wastewater treatment. Brazil was considered a priority area for conservation of elasmobranchs and, yet, there are virtually no studies evaluating the bioaccumulation of organic contaminants, especially PPCPs in this group of fish. Taking this into account, it is predictable that elasmobranchs are being affected by those contaminants, especially in highly populated areas and yet no evaluation of potential risks has been proposed. Nevertheless, little effort has being made in the scope of ecotoxicological studies in elasmobranchs worldwide, especially in Brazil. Ecotoxicological studies in elasmobranchs are relatively recent and most of them focused on heavy metals bioaccumulation, especially mercury, cadmium and arsenic. In turn, studies on the bioaccumulation of organic contaminants have been mostly focused on organochlorine pesticides, polychlorinated biphenyls and flame retardants (Gelsleichter & Walker, 2010). Therefore, there are several gaps in the literature about the toxicology of Contaminants of Emerging Concern (CECs), including pharmaceuticals and personal care products (PPCPs) in elasmobranchs. Firstly, studies are mainly reports on the pollutant concentration in tissues and little is known about the biological effects of such compounds. Secondly, as far as we know, there are no reports on the PPCPs’ uptake and bioaccumulation in elasmobranchs. However, it is expected that these compounds can be potentially harmful to different aquatic animals, including elasmobranchs, since most of the metabolic pathways are conserved among vertebrates (Corcoran et al., 2010). Besides being overexploited, elasmobranchs are affected by chemical pollution. Therefore, their populations might be already affected and even endangered by the chronic exposure of to aquatic pollutants, especially those with unknown effects, such as PPCPs. Angelsharks (Squatiniformes) and guitarfishes (Rhinopristiformes) are two of the most iconic endangered groups of elasmobranchs worldwide, especially in Brazil (Vooren & Kippel, 2005). It is worth noting that Brazil has been classified as one of the priority areas for conservation of elasmobranchs (Dulvy et al., 2017). In light of this, the evaluation of the impact of environmental stressors, especially chemical pollution, in elasmobranchs of the Southern Atlantic coast is imperative for the effective management and conservation of their populations. To evaluate the concentration of essential and non-essential metals (copper, cadmium, chromium, lead, mercury, nickel and zinc) in angelsharks and guitarfishes of the Baixada Santista coast (southeastern Brazil). To determine the level of accumulation of persistent organic contaminants (pesticides, pharmaceuticals and personal care products) in angelsharks and guitarfishes of the Baixada Santista coast (southeastern Brazil).